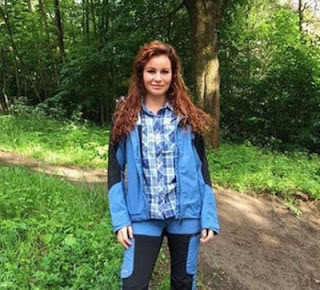 With a $1.3-billion fortune, 21-year-old Norwegian Alexandra Andresen has been named the world's youngest billionaire in Hurun Global Rich List 2018. She inherited her wealth from her father Johan Andresen, who transferred 42% of family's investment firm to her in 2007. Payments startup Stripe's Co-founder John Collison (27) has been named youngest self-made billionaire with $1.2-billion fortune.